This loudspeaker addresses not just the never ending aesthetic battle between home electronics and interior design, but also the problem of building loudspeakers that would not cause mixed feelings in a living room. This active loudspeaker is designed to be seen, but not in an intrusive way. 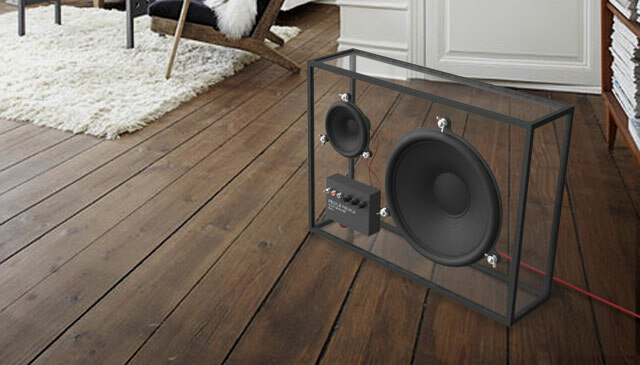 The transparent design lets the speaker blend into any living room. The size is big enough to offer a reasonably good sound quality, yet the speaker takes little visible space. 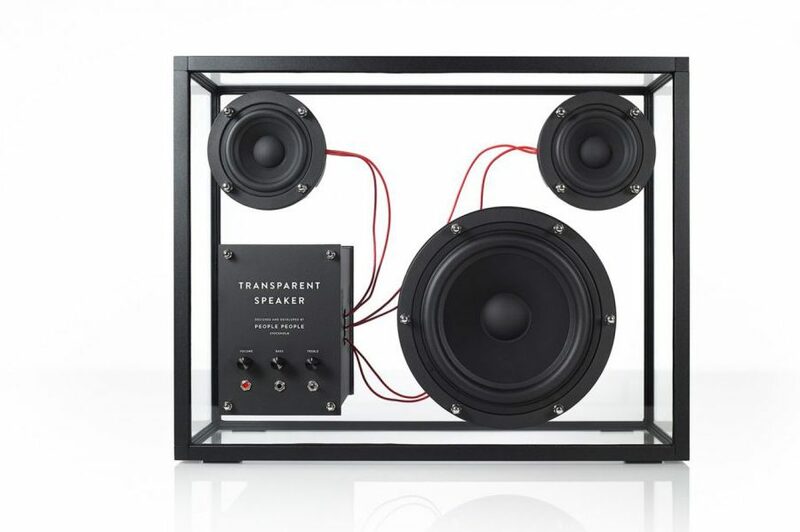 The box is transparent and empty, but the sound creating components are clearly emphasized, say people at People people, a Scandinavian Design & Innovation Consultancy firm. The speakers come with a small wifi antenna that can plug in to any computer, music player or smart phone. It will also work for old stereos or vinyl equipment. The aim is to set the music free regardless where it’s stored. Saving environment, this speaker ships in a small, flat package that goes in through a mailbox. The glass sheets making up the box are being ordered through the glass repair shop closest to every single customer. In that way the speaker reduces shipping with up to 90%, and supports local handicraft in one go. 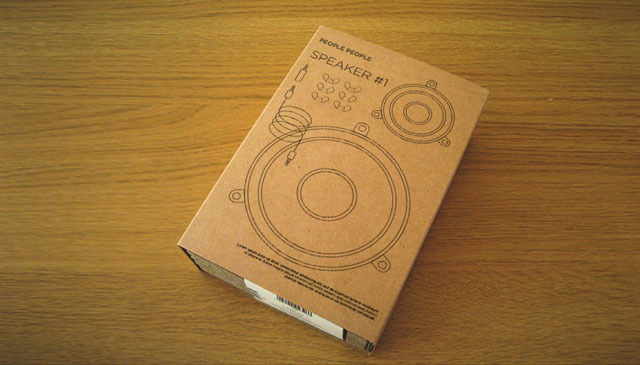 The speaker is then assembled at home, IKEA style. Components that break first (eg. the rubber ring and the speaker cone) can be easily replaced, keeping the product away from any landfill. The speaker is still under development, ie. not available for purchase yet. Those interested can drop a mail to speaker[a]peoplepeople.se and they will keep contacts posted on the progress.